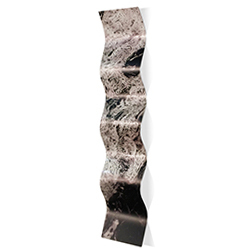 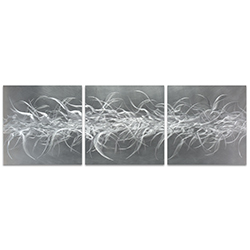 From the day we opened our doors we have placed a particular emphasis on abstract art. 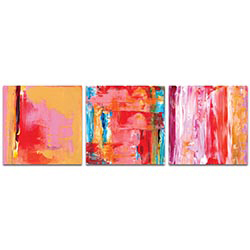 I guess you could say we have always had a special place in our hearts for abstraction! 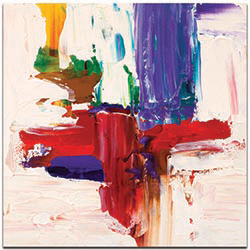 Although the subject may be non-representational, true abstract art is more than just randomized brushstrokes. 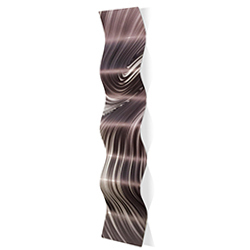 We create attractive displays that are crisp and intentional, direct and intriguing, bold and daring, all the while still geometrically sound and balanced. 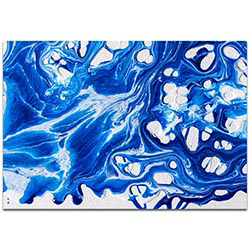 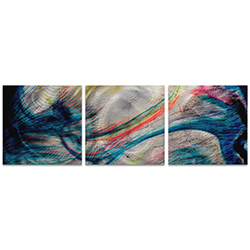 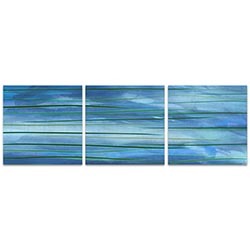 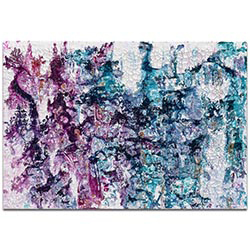 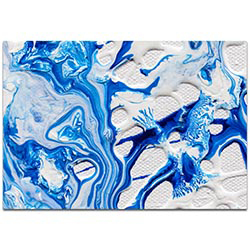 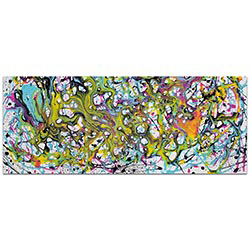 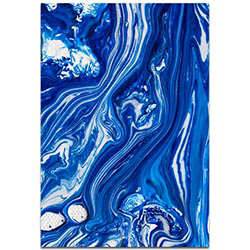 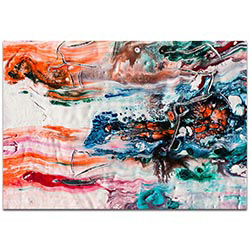 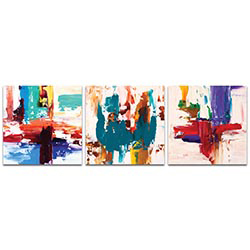 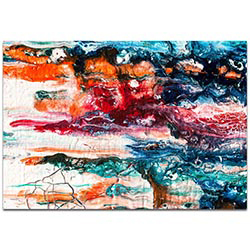 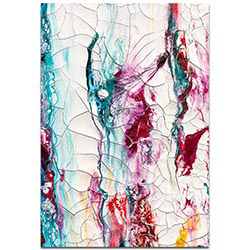 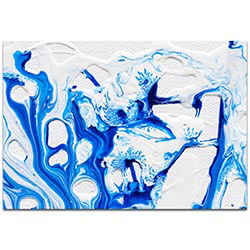 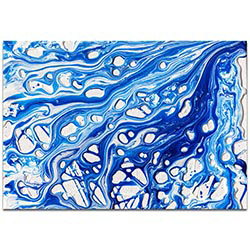 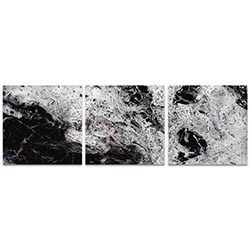 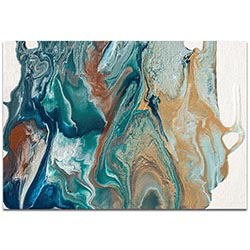 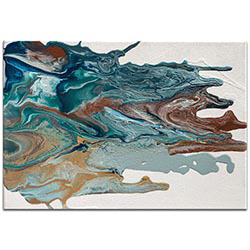 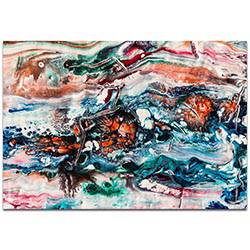 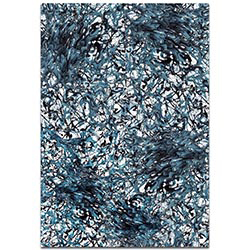 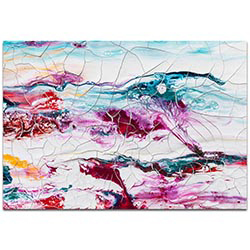 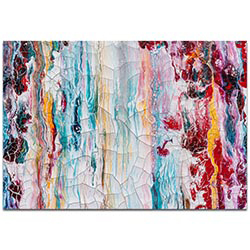 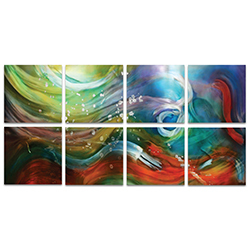 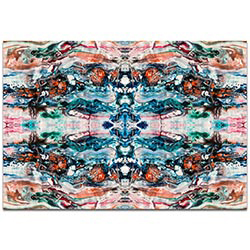 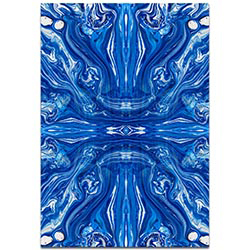 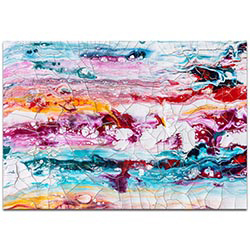 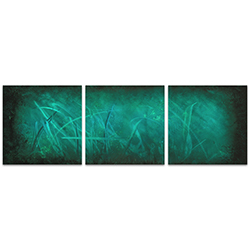 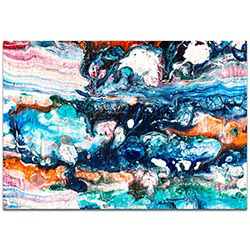 Our abstract art and decor collection is filled with the more creative, unexpected and funky pieces that our artists have brought to life over the years through creative eyes, innovative minds, and experienced hands. 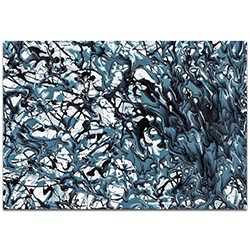 We also frequently get requests for artwork or business logos to be customized with an abstract flair for night clubs, restaurants, hotels, art galleries, interior designers, or just passionate collectors of abstracts. 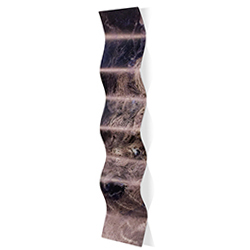 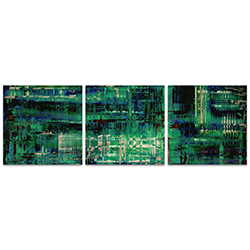 It is very difficult to assign a definition to abstract artwork. 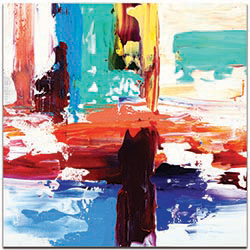 By its very nature, abstract art is unique and unpredictable, defying labels and common description. 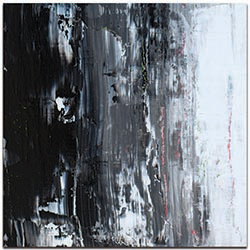 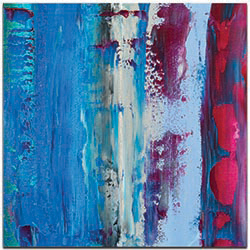 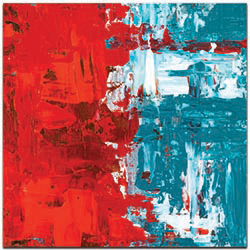 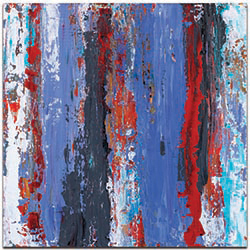 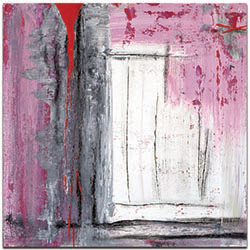 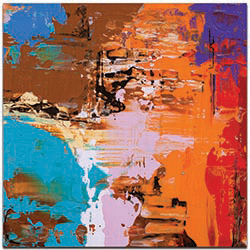 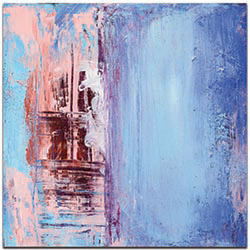 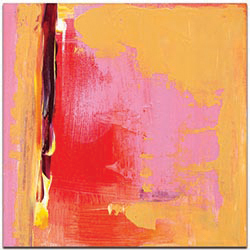 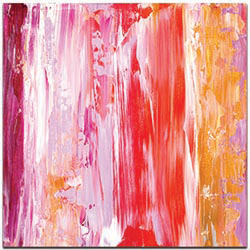 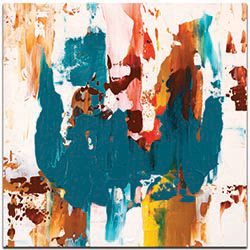 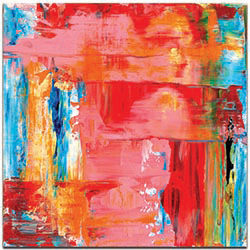 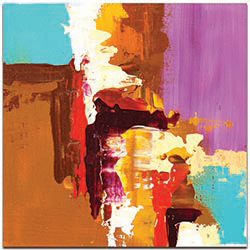 The term 'abstract' suggests that the artwork breaks the mold and is different from the norm. 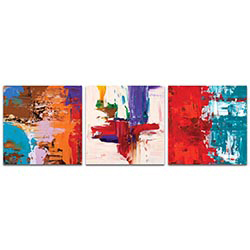 Rather than the more clean, clear-cut and simple 'modern' style, abstract artwork is typically much louder. 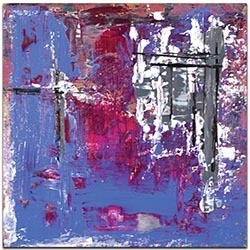 It must be very creative and expressionistic. 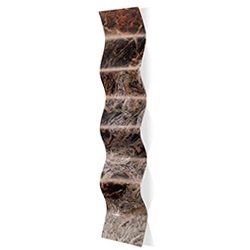 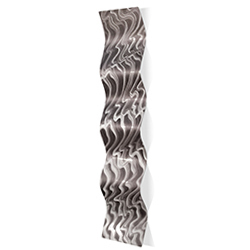 An abstract sculptor must be imaginative, bold and daring. 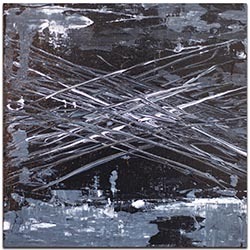 Although much of the work in our other collections is also non-representational or non-figurative and the theme or subject could be considered abstract, we might feel they are more closely associated with modern, contemporary or industrial first. 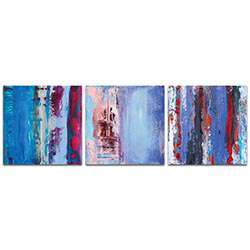 However, this collection in particular sets itself apart with truly exciting, daring, and unequivocally abstract designs. 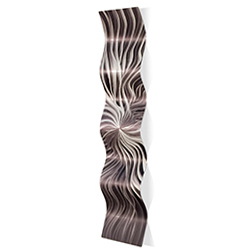 They have an expressionist attitude and tend to be more sculptural in structure. 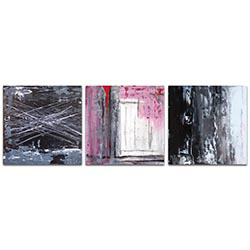 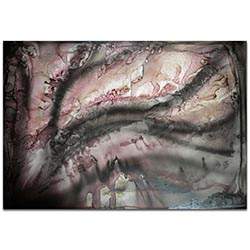 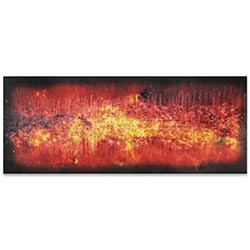 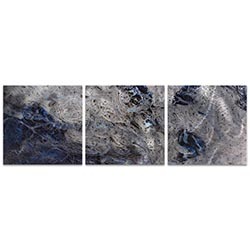 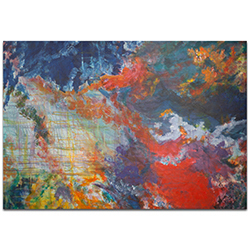 You will find that this work really brings out the personality of both the artist as well as the buyer. 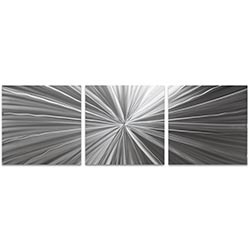 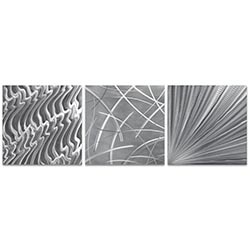 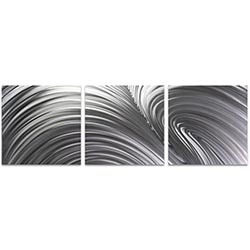 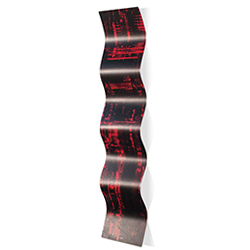 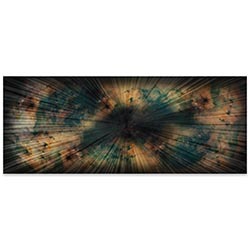 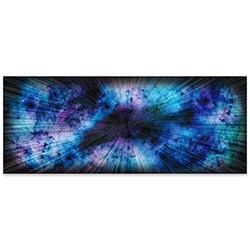 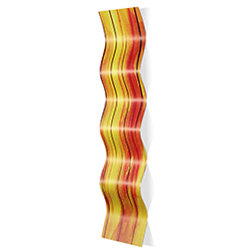 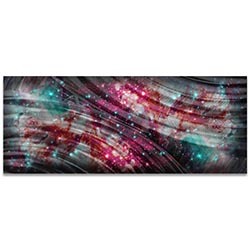 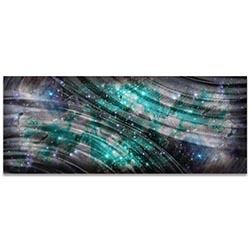 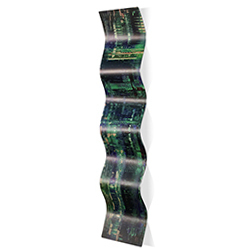 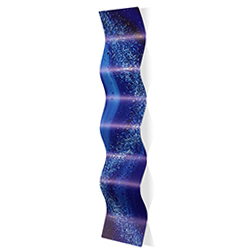 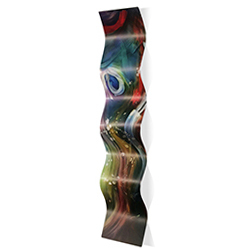 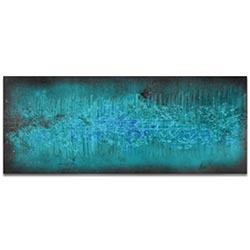 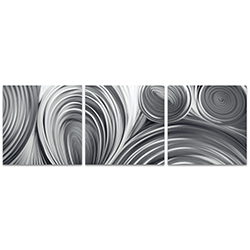 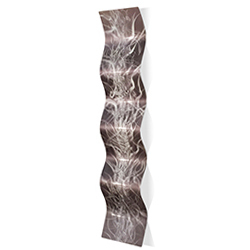 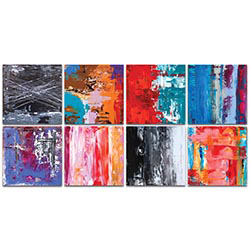 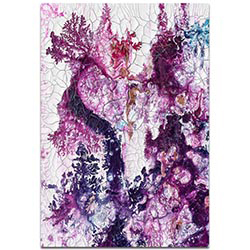 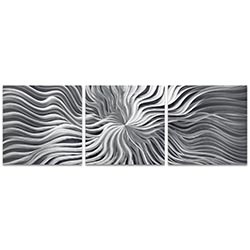 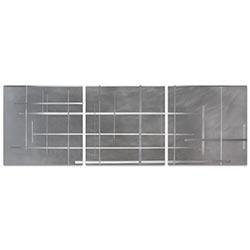 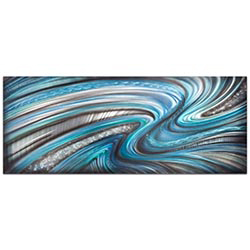 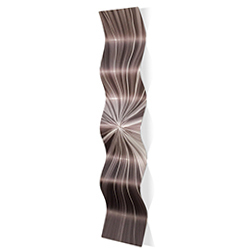 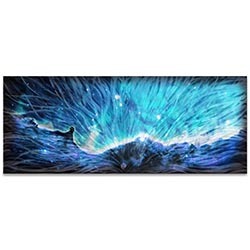 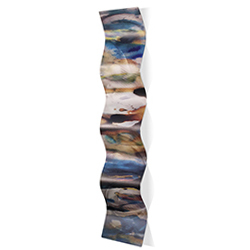 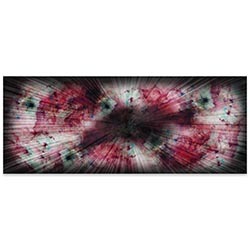 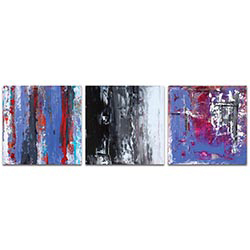 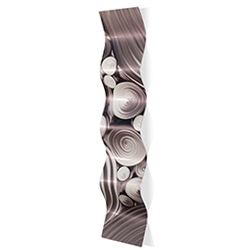 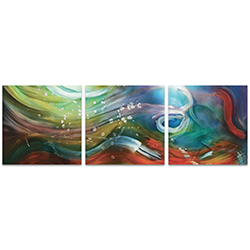 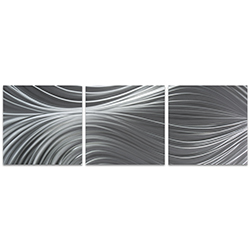 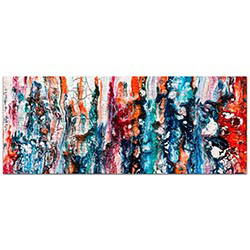 Bold colors, unpredictable elements, funky designs, unique artistic components, and irregular cuts come together tomake spectacular abstract metal wall art and wall sculptures.